TOMRA Sorting Recycling has published an e-book examining the role that recycling can play in providing solutions to the world’s worsening resource crisis. 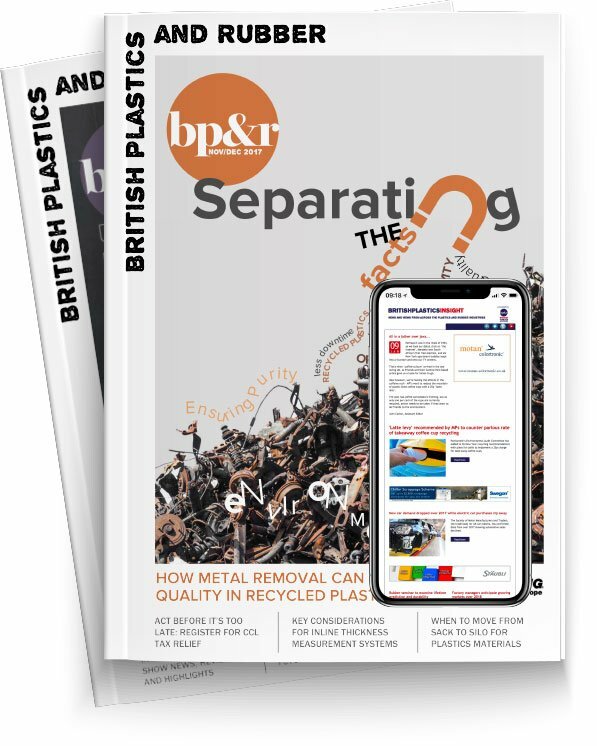 The publication explores the technical feasibility and progress made towards 100 per cent recyclability of plastics and highlights the opportunities of using high-quality recycled plastics for manufacturers of plastic products and packaging. The e-book also explains how the significant progress in plastics recycling technologies, even for PET products, makes using 100 per cent recycled plastics not only technically possible, but also economically worthwhile.